There are just two animation releases in the UK this week- and one of them is repackaging existing films in a single set. Meanwhile, the US has a pretty quiet week, too, with several of the "new" anime releases actually repackaged re-releases of previously available titles. LEGO 3 Film Collection (Warner Bros, U) The LEGO Movie, LEGO Batman and LEGO Ninjago as a complete set. South Park Season 21 (Paramount, 15) The long-running series continues. Alderamin On The Sky: Complete Collection* (Funimation) Anime fantasy. 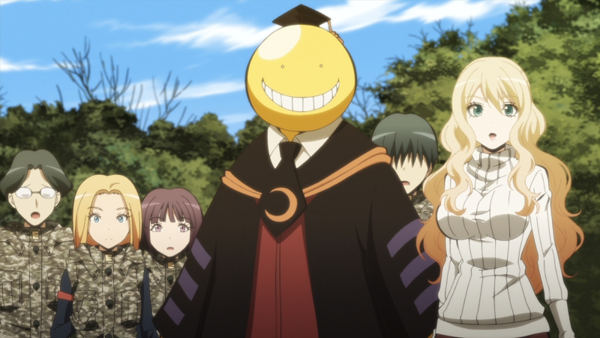 Assassination Classroom Season 2 (Funimation) Sophmore season of the anime action comedy about a villain who becomes a homeroom teacher. Gosick: The Complete Series (Funimation) Mystery drama. Haunted Transylvania 2 (Gravitas) Spooky-themed family musical feature. Not to be confused with the Hotel Transylvania films. Negima! : Complete Collection (Sentai Filmworks) Harem antics from Love Hina creator. 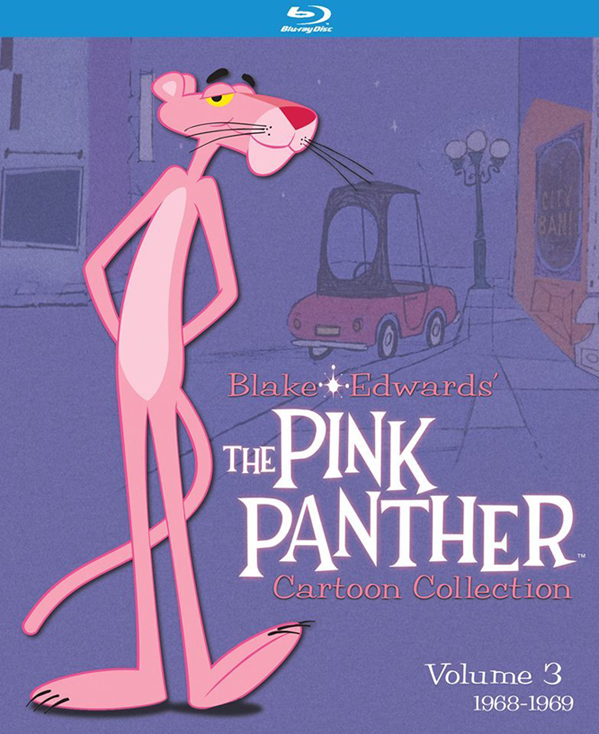 Pink Panther Cartoon Collection Volume 3 (Kino Lorber) Classic Friz Freling shorts from 1968-69. Saga Of Tania The Evil (Funimation) A deceased office-worker is given another chance of life in an alternate history Europe. Servamp Season One* (Funimation) Supernatural anime about "Servant Vampires". 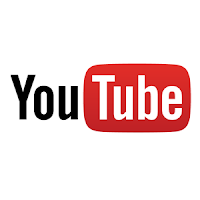 Tokyo Ghoul: Season One* (Funimation) Violent horror anime. Twin Star Excorcists Part Two (Funimation) Supernatural demon battling anime.